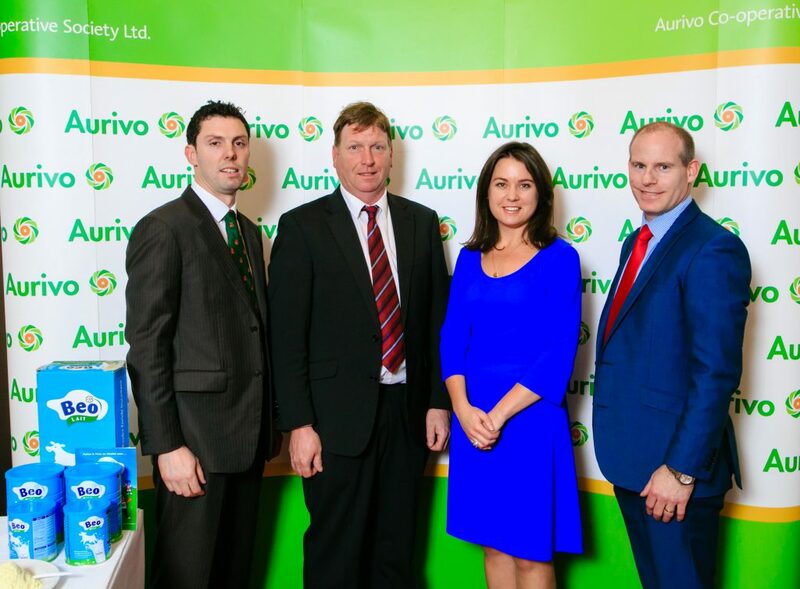 The medium to long term outlook for dairy markets is positive Aurivo milk suppliers were told at a recent dairy insights event in Castlebar. With the abolition of quotas just over three months away, Aurivo invited milk suppliers to the first in a series of events to provide valuable insights into their global dairy business, with an emphasis on preparing for future growth. Jeanne Kelly, the Irish Dairy Board’s Corporate Communications Manager outlined that while the current market situation is challenging, the medium to long term outlook is positive. World dairy consumption is projected to grow considerably over the next 10 years and much of this growth is being driven by the developing markets of the Middle East, Asia and Africa, she said. According to Kelly Aurivo and the Irish Dairy Board are well positioned for considerable future growth in these emerging markets and the success of recent value-added dairy products, produced by Aurivo for customers in Nigeria and Iraq. She also noted the importance of the strong collaboration between IDB and Aurivo in the development of premium brands to help manage market volatility. Also at the event suppliers were told a second parlour system should be the first choice when developing a fragmented farm as “it’s cheap and flexible with a high level of profit from a simple system” according to Young Farmer of the Year, Sean O’Donnell from Ballina, who recently completed an international Nuffield agricultural scholarship, sponsored by Aurivo. He presented his findings from his research into farm fragmentation in Irish dairying, after analysing four models for expansion, including, milking robots, zero grazing, second parlour and once a day system. Health and safety on the farm was the focus of FBD Insurance Risk Manager, Ciaran Roche who also spoke and highlighted the need for awareness and education to reduce farm accidents and injuries. His stark message for farmers emphasised the human and financial cost of farm fatalities and accidents. He encouraged farmers to carry out a risk assessment of their farm, noting that while 75% of farmers believe farms are dangerous, only 50% think their farm is dangerous. Speaking about the event, Aurivo CEO, Aaron Forde said the Dairy Industry is soon heading into an unprecedented era for dairy farming and it’s important we support our milk suppliers’ knowledge through training, education and providing relevant insights into our global business. 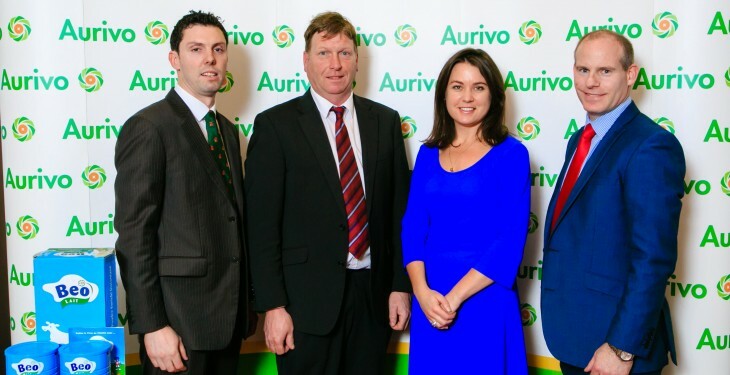 “On a very practical level, it was important Aurivo take a proactive approach to delivering a farm safety message. It has been a terrible year for farm fatalities, with 27 lives lost, including in our own region and we urge farmers to be cautious in carrying out their work” he added.